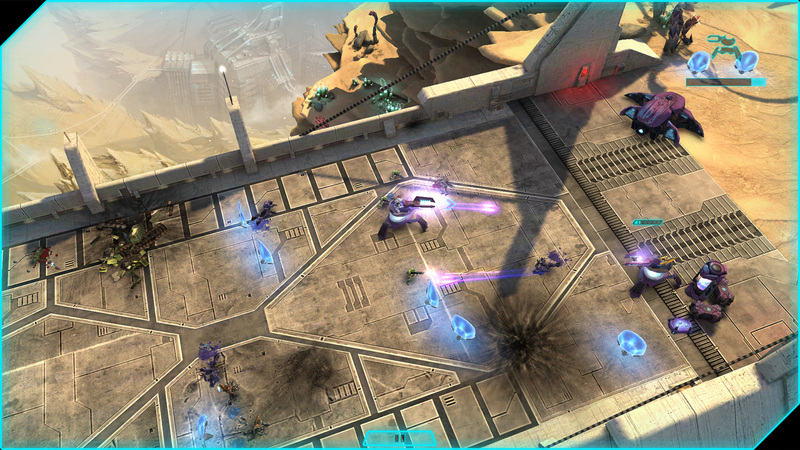 Halo: Spartan Assault is out now also available on Xbox One and Xbox360! 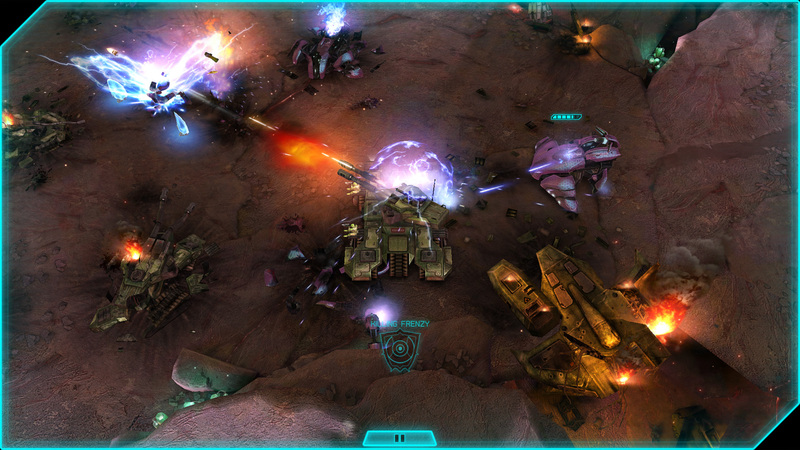 In December 2013, Window (Phone) 8 hit Spartan Assault also launched on Xbox One and Xbox 360 featuring the full Spartan Assault experience with all new features and content. - Go in strong with an expanded arsenal that brings you more weapons, more armor abilities, and more upgrades – it’s the ultimate Spartan Assault experience! 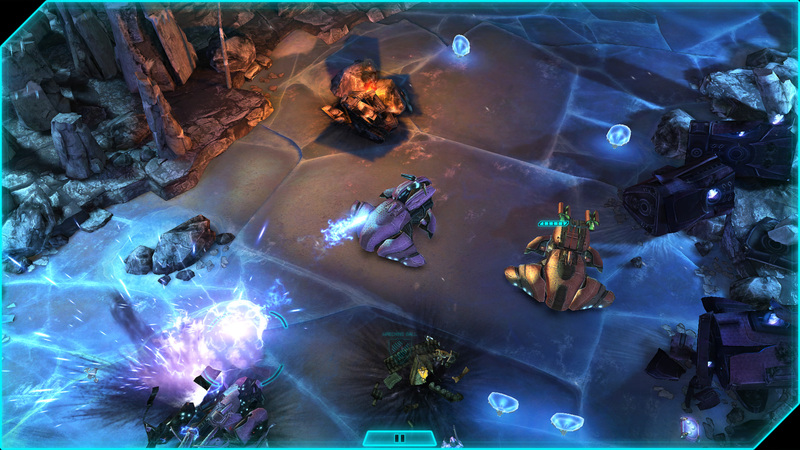 With best-in-class action, audio and graphics, “Halo: Spartan Assault” showcases the epic scale and action of the “Halo” universe only on Windows 8 and Windows Phone 8. 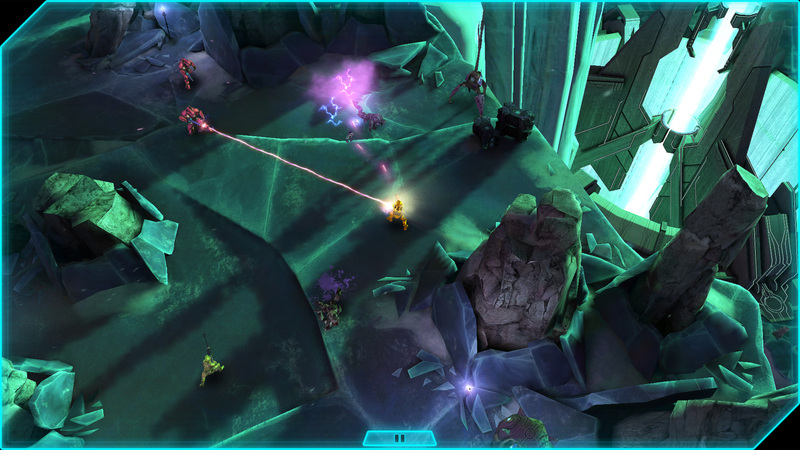 Available on Windows 8 and Windows Phone 8, “Halo: Spartan Assault” is the first top-down action shooter that brings a “Halo” video game to touch-based devices. 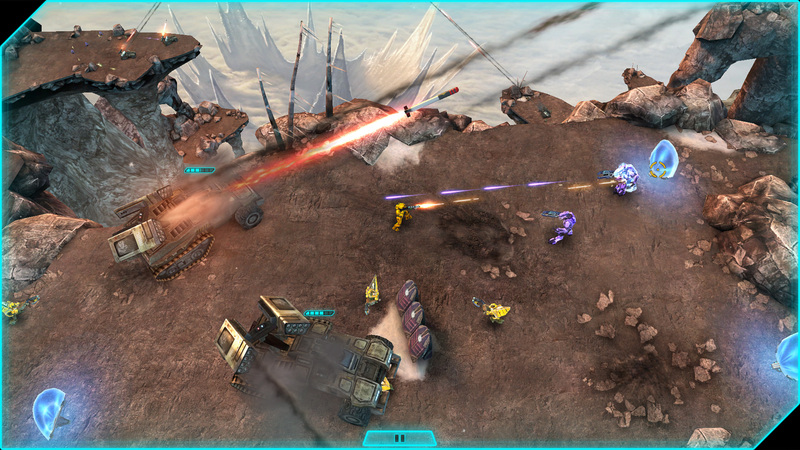 Developed by Vanguard Games in conjunction with 343 Industries, “Halo: Spartan Assault” provides an accessible, pick-up-and-play experience for fans and newcomers alike. 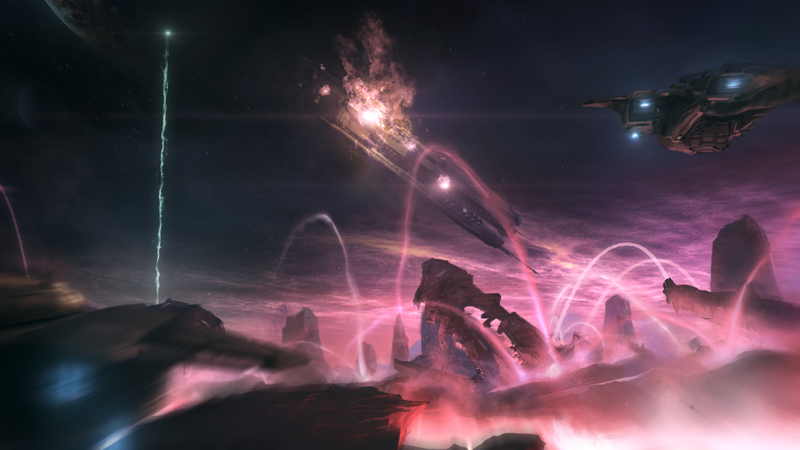 Set between the events of “Halo 3” and “Halo 4,” “Halo: Spartan Assault” explores the first missions of the Spartan Ops program and dives deeper into the backstory of Human-Covenant wars. Play through the eyes of either Commander Sarah Palmer or Spartan Davis stationed aboard the UNSC Infinity as they fight in never-before-seen battles against Covenant forces. 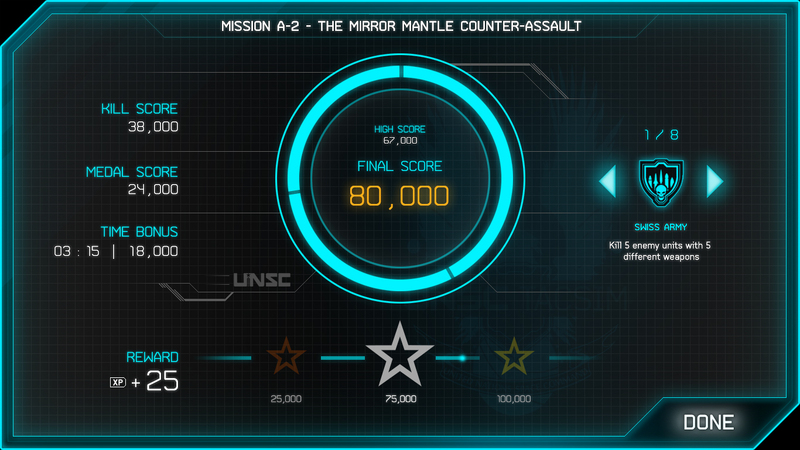 For fans who already have a prospering Spartan career aboard the UNSC Infinity, “Halo: Spartan Assault” lets you earn experience points (XP), all-new Achievements, and emblems for your “Halo 4” Spartan, with additional integration features available after launch. 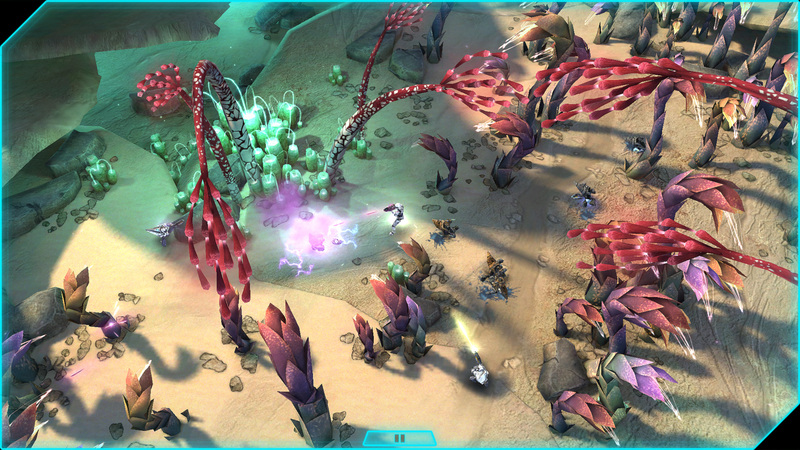 On Thursday August 29 Halo Spartan Assault received a big title update in the form of Operation Hydra. In addition to a brand new campaign spanning 5 intense missions in all new locations, the title update offers Xbox360 controller support, new achievements, and support for 512mb Windows 8 Phones. Through this update players can also use their XP in addition to the existing hard currency credits to unlock premium weaponry and boosters. Friday August 30 saw the release of light versions of the game, offering players the opportunity to dicover the game through a tutorial and a full mission for free. 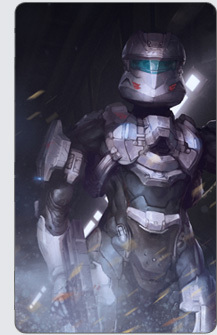 To learn more about “Halo: Spartan Assault,” please visit Halo Waypoint.